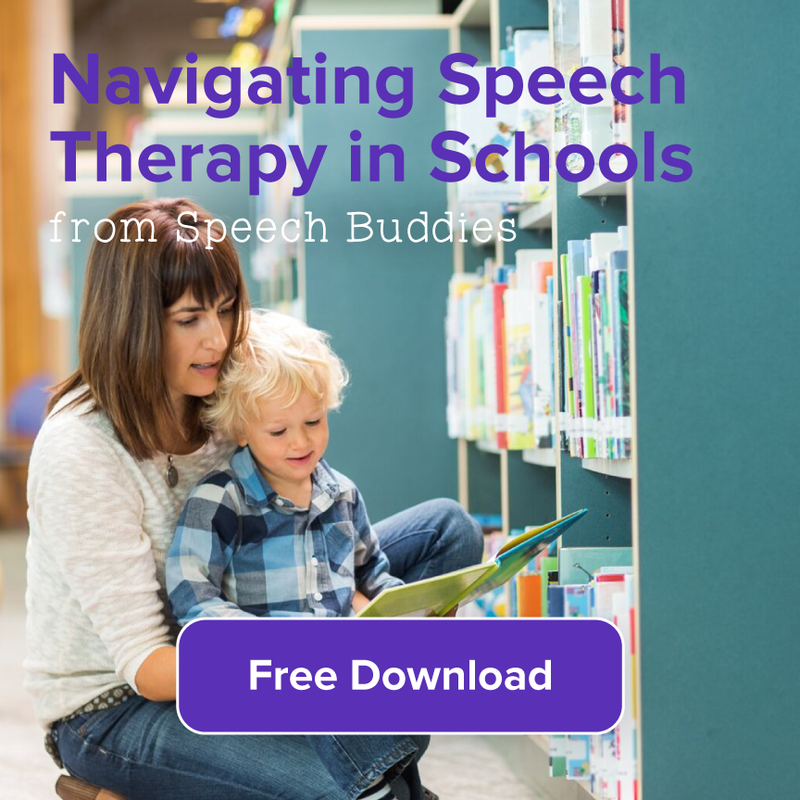 The job of a speech pathologist isn’t just to evaluate speech sounds and language development it’s also to get creative. Creativity is an essential part of speech therapy. If you can’t make articulation drills interesting, your pediatric patients won’t likely give you the time of day. Of course, despite having great materials, they often fail to impress a picky patient after the fifth time they see it coming. Ideas, books, worksheets, teaching techniques, and artic activities all need a fresh face once in a while and thanks to Pinterest, finding those ideas just got a whole lot easier. 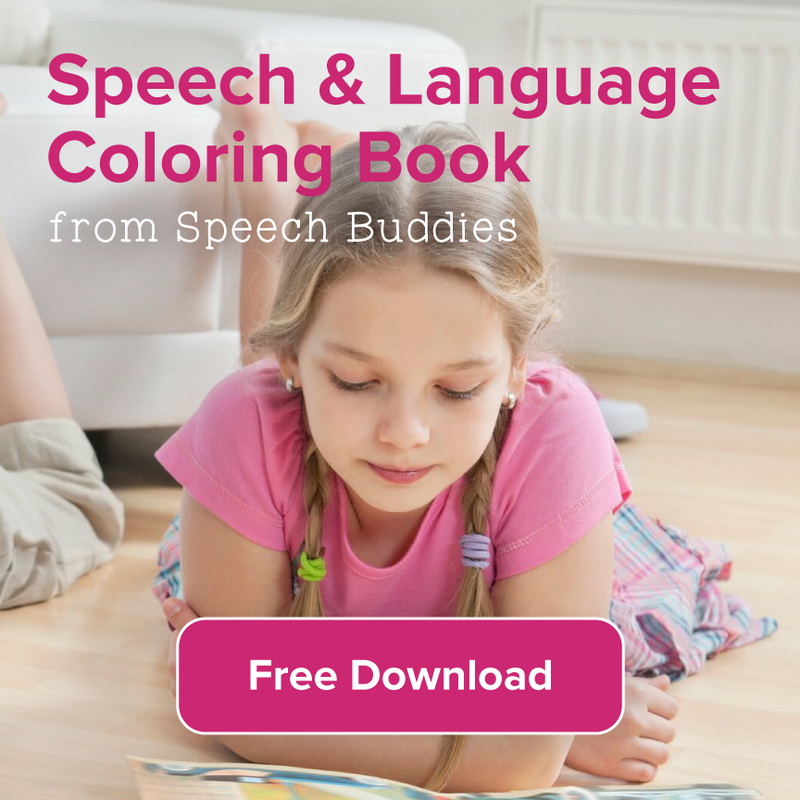 While you might think of Pinterest first and foremost for budget wedding ideas, speech therapy materials are quite practical and easy to approach from Pinterest when you know what to look for. Pinterest is a website that serves as an online, virtual “pinboard.” Each user can organize (by “pinning”) information neatly, visually and quickly using Pinterest. You can use it to keep your own information or find information from other users. First, create your own page to “repin” posts that appeal to you for keeping them easily accessible and organized. Sort materials by category, called “boards” (e.g., books, games, apps). Next, follow persons or groups on Pinterest that intrigue you and have common interests. 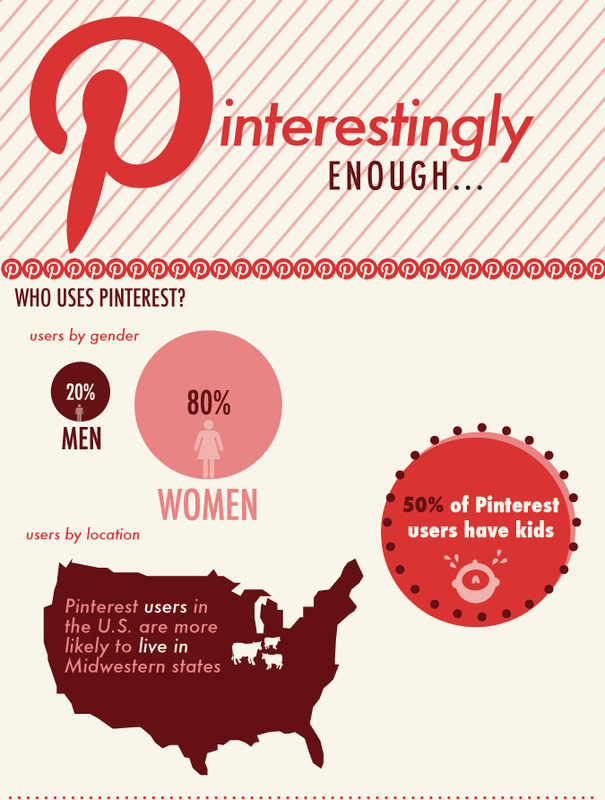 The beauty of Pinterest is that a variety of professionals and people can post, not just speech pathologists. So expand your searches to include the following keywords: “education,” “lessons,” “parenting,” and “therapy activities” and you just might find a diverse amount of boards with usable and new ideas. Using an iPad or other device means you might be on the hunt for new apps. Instead of browsing the app store, try some Pinterest pages. Look for apps in all categories of speech and language by searching the terms “apps” + “[area of language]” on Pinterest such as “apps syntax.” If you aren’t already on Pinterest, use Google to search by adding the word “Pinterest” to your terms (e.g., “ apps for syntax Pinterest”). Much like finding apps, searching Pinterest for speech and language materials also needs specific keywords. 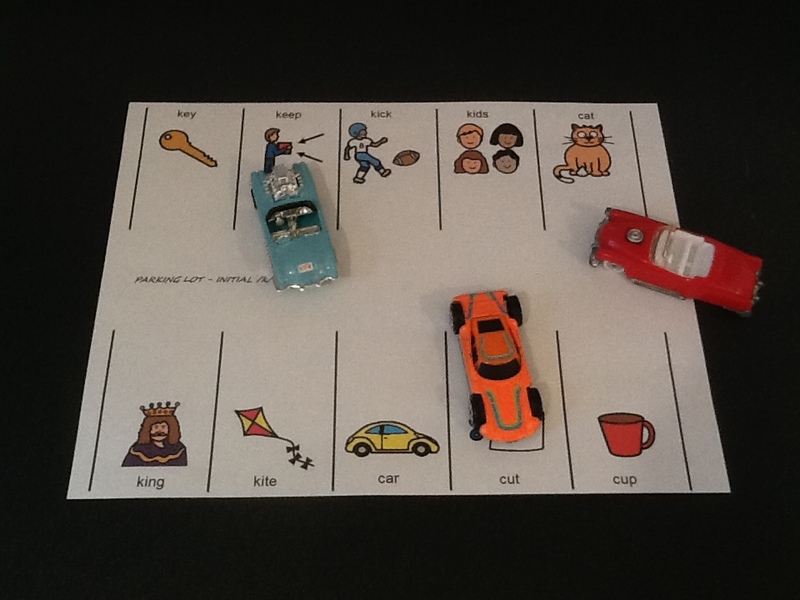 Try “articulation,” “books,” or “games” in your “speech therapy” search. Working on articulation? 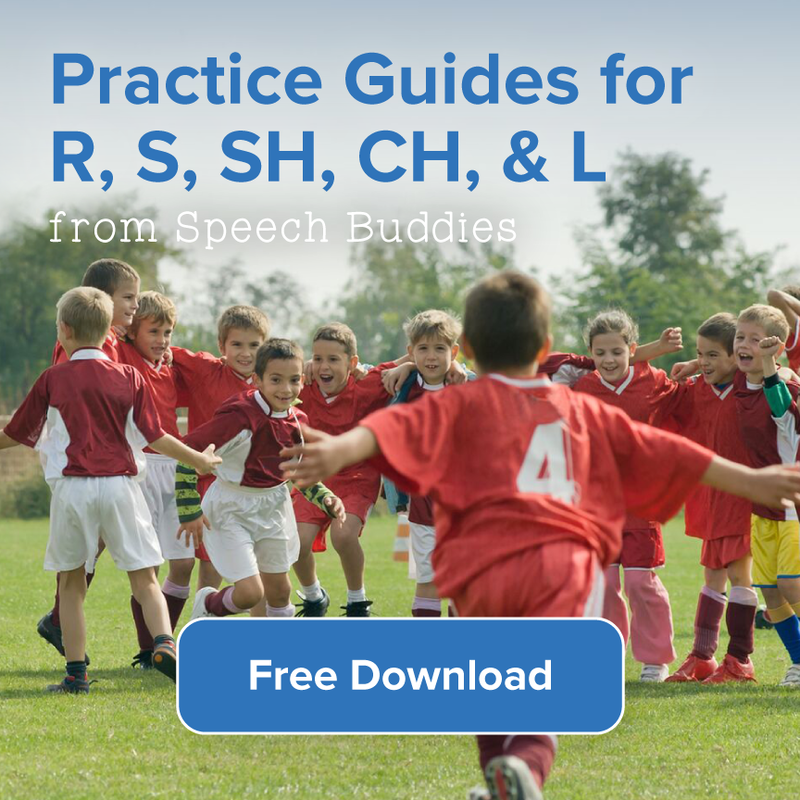 Spice up your “r” worksheets by searching Pinterest for “r” or other speech sound activities, worksheets or games. Pins usually share creative activities, pintables or crafts for your target sounds. 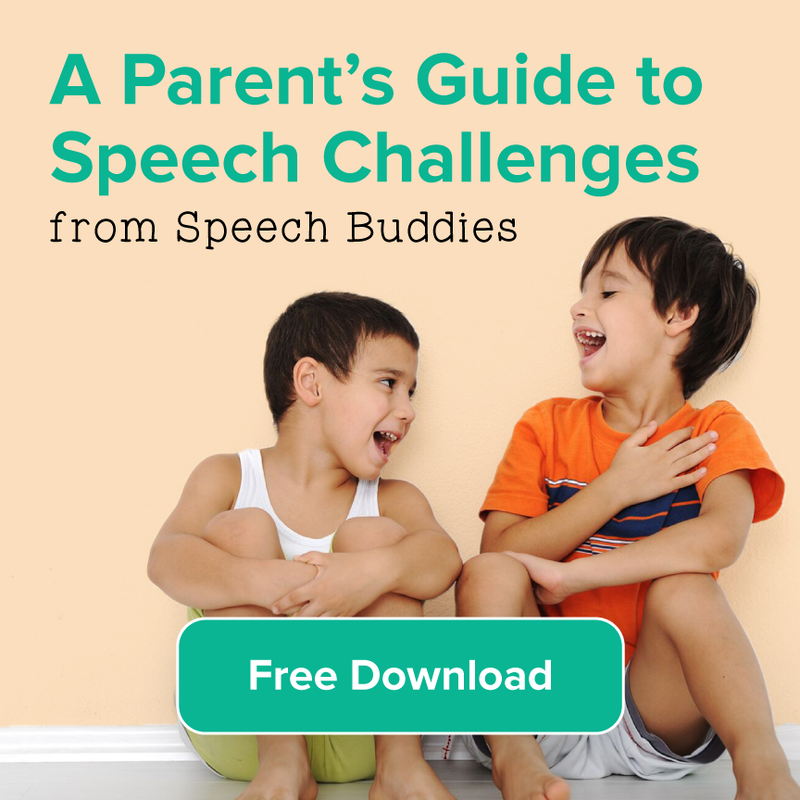 If you’re participating Better Hearing and Speech Month or you are looking for materials to help communicate speech and hearing information to parents or other professionals, try Pinterest. Health communication often includes visuals of the mouth, ear or and vocal chord anatomy. Patients, parents and professionals might also benefit from infographics, which are visual representations of information. Infographics are great to include in paper or electronic information for communication, education, developmental or other healthcare issues. Try searching Pinterest’s educational or speech pathology “pins” about a specific academic topic, literary or classroom theme. For example, if the classroom is using the theme, “spring” next month, try searching Pinterest for “activities” + “[theme]” such as “activities for spring.” If you are looking for a worksheet, literacy or math project, be specific in your search. Heather, I agree with you 100%. It is such a shame when I hear colleagues coimalpn or gripe about using google docs. Some teachers are still using the old postage stamp application and don’t even use gmail yet. Getting on board the train would be a good idea considering it left the station two years ago.In regard to google docs, I am a third grade teacher that uses google docs with my students every week. The majority of the homework that I assign is actually done on google docs. It is amazing what students can do when google docs becomes apart of the fabric of a classroom. Kids start to flourish and suddenly homework becomes exciting. Not only does the students view of homework change for the better, but their typing ability (wpm) increases immensely. Keep up the awesome work utilizing the tools that are at our fingertips.